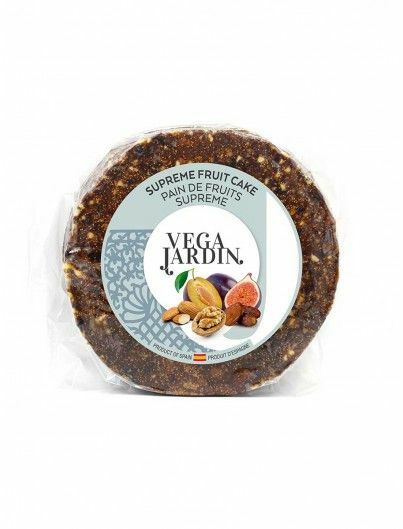 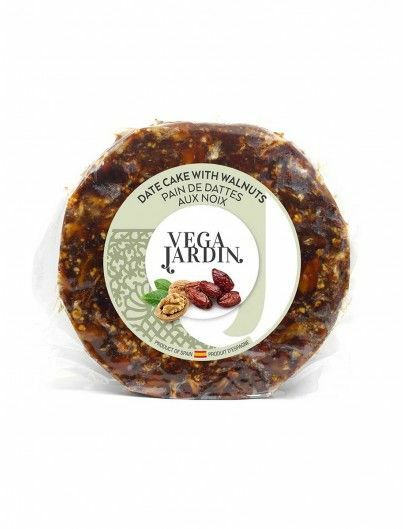 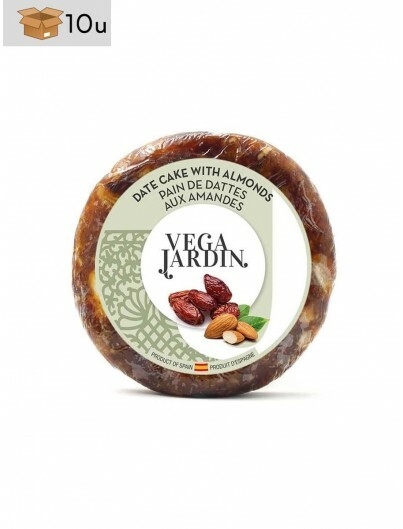 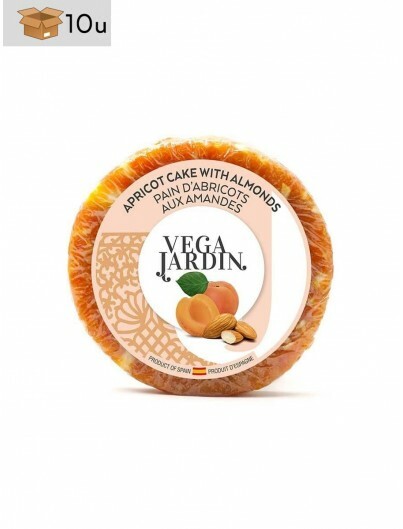 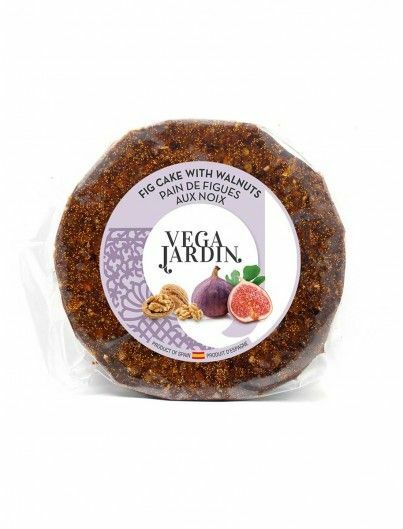 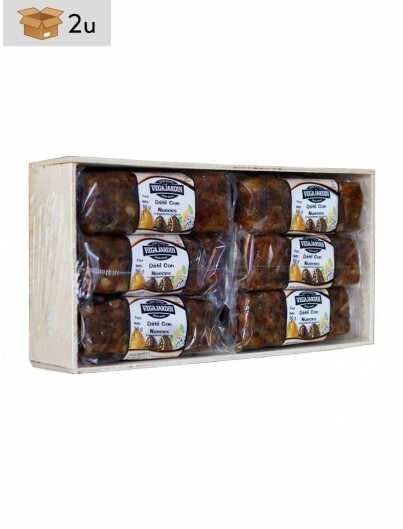 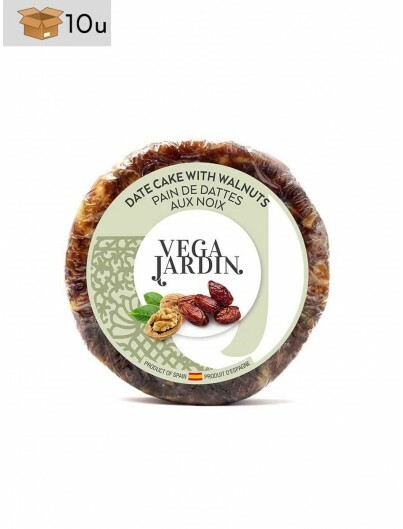 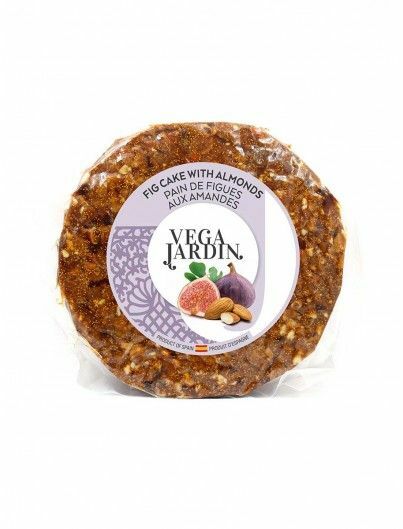 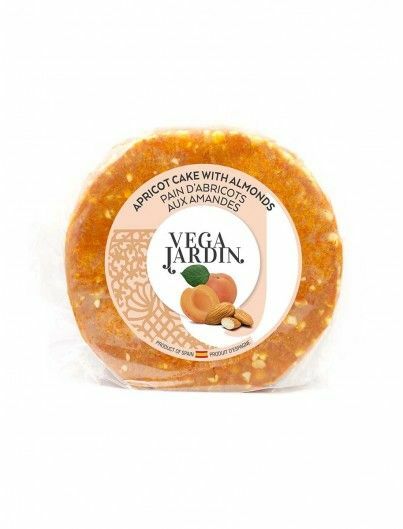 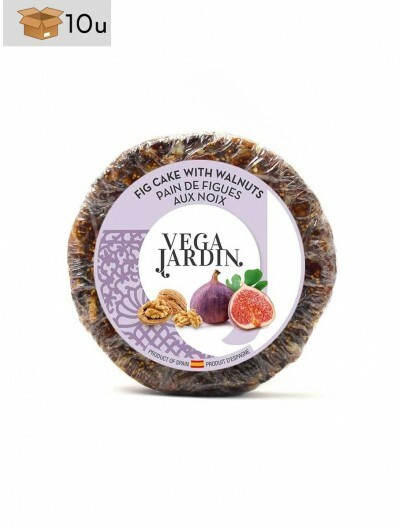 The brand Vegajardin offers us a wide range of typical Spanish dried fruit cakes such as the delicious Fig Cake with Almonds, Date Cake with Walnuts, Apricot Cake, Mediterranean Cake, etc. 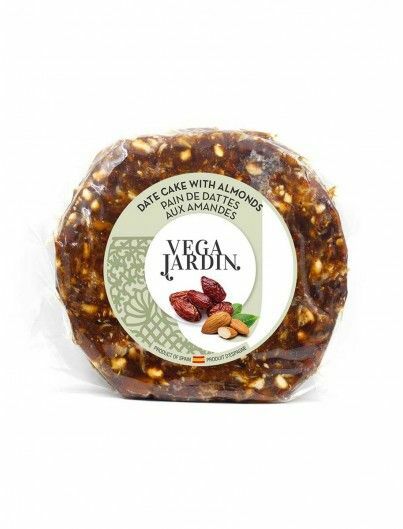 All dried fruit cakes are made in an artisanal way and, furthermore, all of them are GLUTEN-FREE. 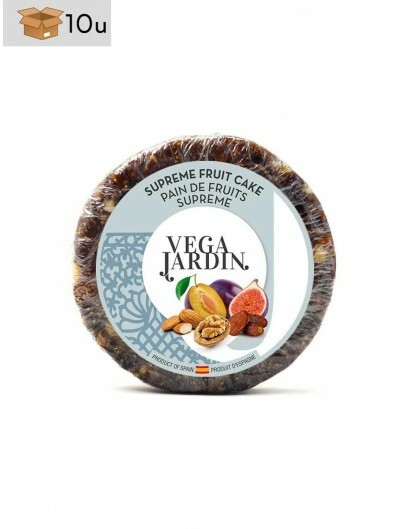 Try them!